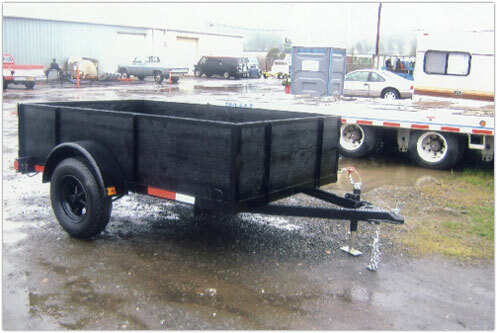 Trailers for Sale in Salem / Keizer Or. 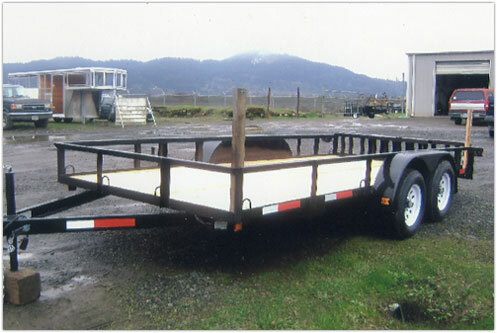 Come to Storage Oregon where you can buy new custom made trailers and will save that hard earned dollar on every purchase you make. 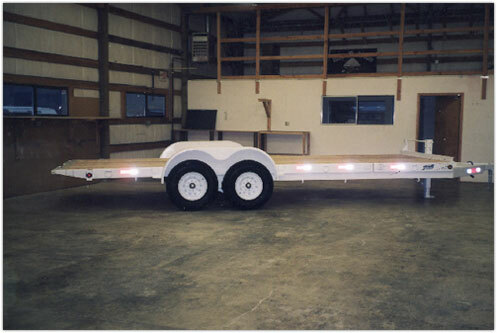 Foremost our location is the premiere storage location for any vehicle that has wheels. 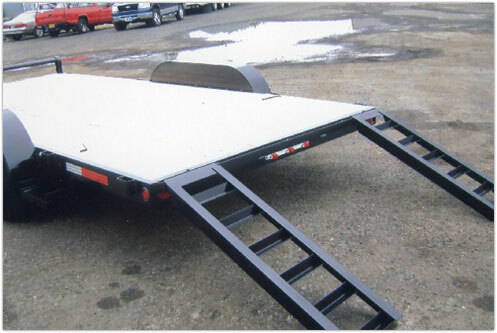 We also have room for folks that need to store large Equipment. 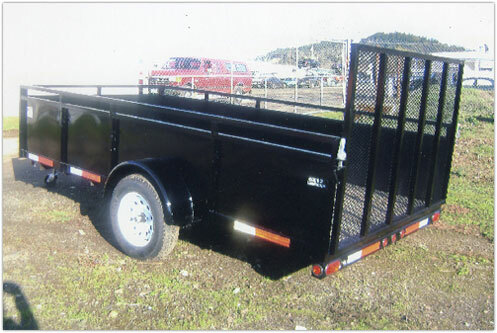 With that being said, we wish for you to save your money by offering 20% off a month for all storage customers that purchase a trailer from Storage Oregon. 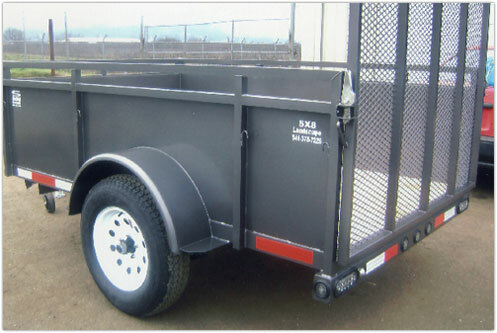 Take a look at the various standard trailers below and place and order by either calling us at 971-338-4444 or by coming to 4995 Ridge Dr NE Salem, Oregon 97301. We are open 7 days a week. We know that many people work long hours, so we stay open until 7 PM Mon-Sat and 9 to 5 on Sundays. Don’t fret about asking what if, we strive to please.